Our Gin Connoisseurs Gin tasting course will give you the background in all you need to know about Gin. With Gins continued resurgence and new brands coming onto the market every week, which is the right Gin for you? 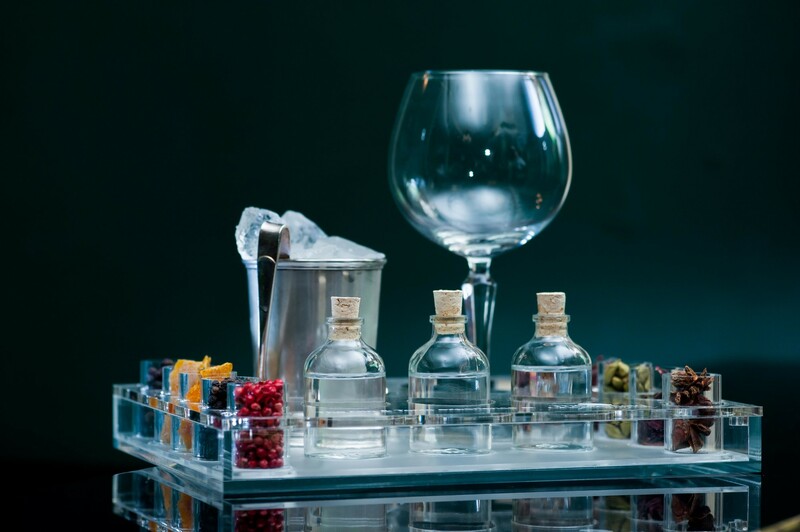 This advanced gin tasting course will demystify the marketing and allow you to distinguish the difference in the brands and styles to enjoy your gin to the full. This Gin tasting course is for the Gin Connoisseur, as well as the gin enthusiast who wants to learn a bit more. Hosted by The Gintleman Carl Hawkins, who established the Jekyll & Hydes Gin Parlour and is Brand Ambassador for the famous Martin Millers, and is one of the most respected gin experts in the UK. You will enjoy an immersive tasting experience of gins flavour spectrum, sampling 8 gin and tonic combinations covering the past, present, and future of Gin, giving you the full history of how Gin became so prevalent in modern society, and a focus on some of the darker days of Gin before the explosion of modern craft Gin.